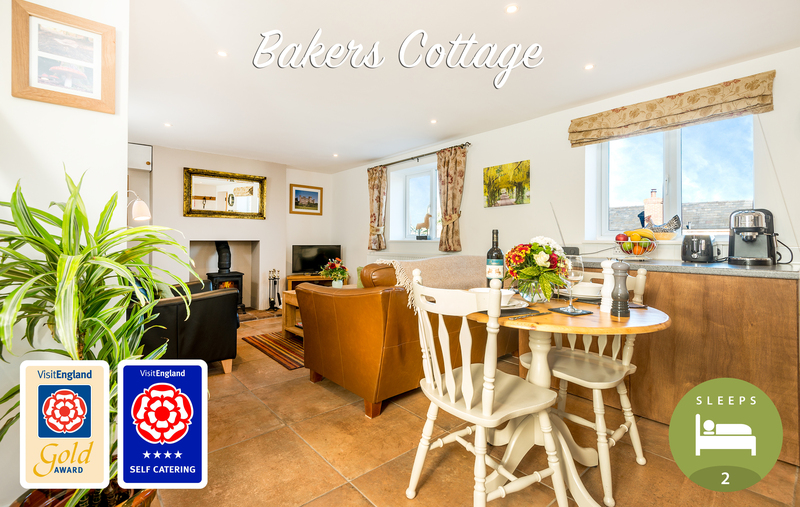 Award winning, luxury, dog friendly cottages in the South Cheshire countryside. - Gateway to the National Trust’s Bickerton Hills and the Sandstone Trail. 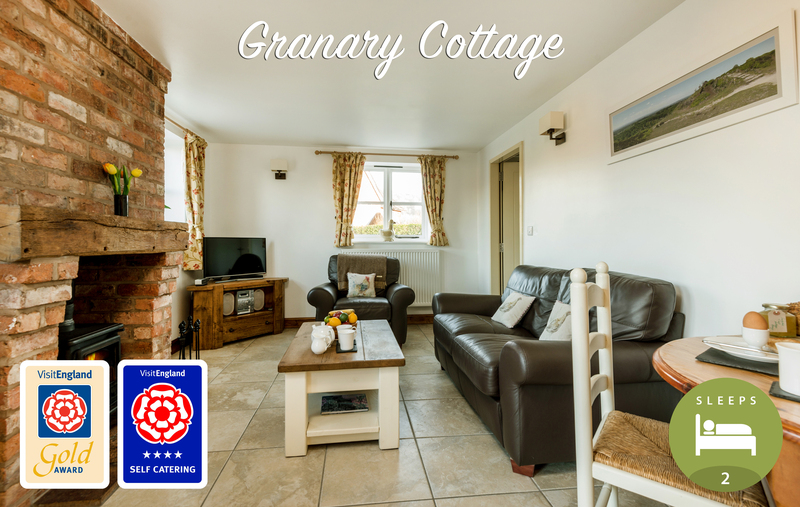 - Perfectly located base for exploring Cheshire, Shropshire and North Wales. - Beautiful countryside with excellent trails and views at your doorstep.